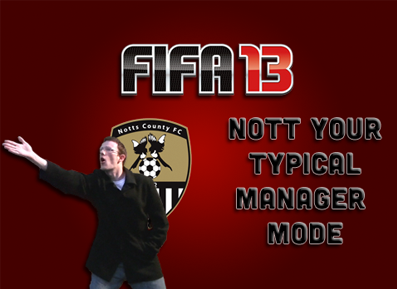 It is finally time for Episode 2 of Nott Your Typical Manager Mode. 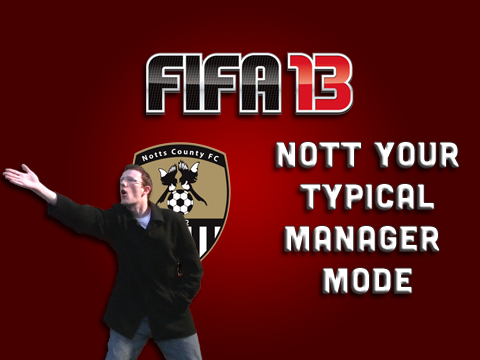 The season is under way for Notts County and expectations are high. We are still in the midst of the transfer window, so there is plenty of wheeling and dealing taking place. Can we finally put the Wynne saga to rest and shore up our defence? Can we give the fans the results that they deserve…and vocally demand? Find out in Episode 2 of Nott Your Typical Manager Mode. 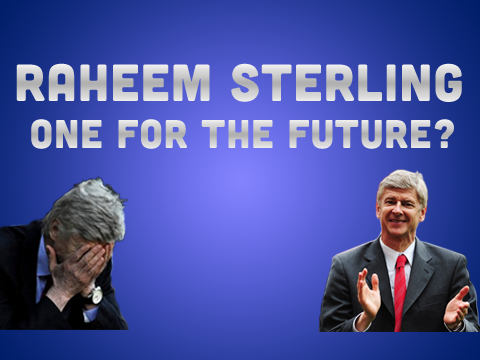 Is Raheem Sterling One for the Future?